Strategy. Innovation. Growth. These priorities used to be simple goals to understand and, sometimes, even simple to achieve. That simple world no longer exists. Today’s business world is not only infinitely more complex, it is also a place of accelerating change. To say it another way: The pace of change continues to intensify. We don’t expect that pace to slow down. It is the new reality, and we need to learn to adapt. Our unwavering focus on business outcomes over dogmatic methodology has fueled Aurora WDC’s growth into 16 research-driven sub-specialities that empower our clients to act with confidence based on an asymmetry of insights – information and insights their competitors lack. We think of ourselves as showing the way forward for our clients to consult when they cannot answer the critical questions driving the success of their strategic choices building the future. This same commitment within our most experienced business team has fueled the creation of our newest brand, Aurora Global Perspectives & Synthesis, aka, Aurora GPS. Not long after our founding in 1995, we found our niche in research and analysis work, sourcing the deepest of insights about our clients’ markets, customers, competitors and the diverse range of economic, technological and political issues surrounding them. Voracious curiosity about which questions were all too often going unasked by our clients led our research team to invest in our analytical talent and ability to advise on implementation and application of this new market knowledge to tangible, measurable business problems. But I knew we could do so much better… we could help our clients “achieve alpha“. In 2003, I recruited my brother, Derek, to join the company in the new role of Director of Research. His job was to take over operational leadership of Aurora’s core business so that I could start working on driving growth and innovation in the markets we were serving by investing in and developing new capabilities. That summer I had to take a leave of absence unexpectedly to attend to complications my wife Tina experienced after giving birth to our first child and Derek gained critical experience running not only the research business, but the entire company. Derek brought in soon-to-be Chief Research Officer John Thomson to take over his role and later became COO in 2007, eventually succeeding me as CEO in 2010, when I devoted myself full-time to R&D/BD efforts. In the 20+ years since we pioneered the business model of employing independent HUMINT collection specialists around the world to offload expenses from our fixed cost structure, the global research and analysis industry has diversified and specialized into dozens of smaller niches. Throughout this evolution, we have remained committed… never to being the biggest agency provider our clients can turn to, but by focusing on producing outcomes our clients need to drive their business forward. Achieving alpha became our call to action for our clients as well. We’re not satisfied when we do well ourselves; we’re satisfied when our clients do better than any of their rivals. 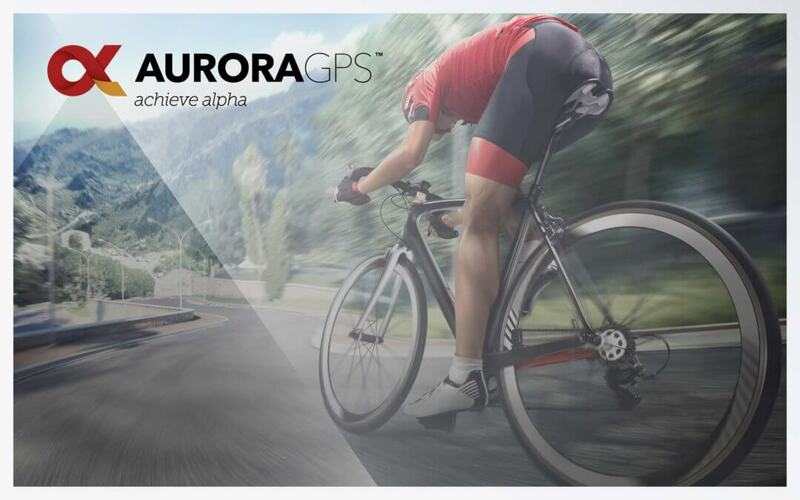 Achieving alpha is at the heart of everything Aurora GPS strives to be and become alongside those who have entrusted their future to our insights. But achieving alpha isn’t possible without a singular commitment to the truth. It’s important to understand, there are not many truths… there is but one truth, with its infinite perspectives. Synthesizing these perspectives to understand more completely what to do, why, when and how is the brand promise Aurora GPS has to offer. Our product is not an intelligence report, or briefing, or even the outcome of applying those insights. The product of Aurora GPS is the truth. And in tomorrow’s blog post, I’ll reintroduce you to FirstLight, the software system we started working on in 2005, which today empowers dozens of the world’s most elite intelligence teams in synthesizing, interpreting and delivering actionable insights to their decision-making clients around the world.